DJ Nix was in NY, but DJ Deej and DJ Winks took to the studio last night. It was a day of nostalgia as Aubrey “Drake” Graham turned 30 years old. DJ Deej reflected on listening to tracks off of So Far Gone when she was 14 years old, and remarked that one of her favourite albums is 2012’s Take Care. DJ Winks did not have a favourite, but really enjoys this year’s Views. Both agree that the mixtape If You’re Reading This It’s Too Late is also well done, especially when compared to the joint tape with Future titled What A Time To Be Alive. The Toronto-born artist released three new tracks on his famed OVOSound Radio, episode 32. 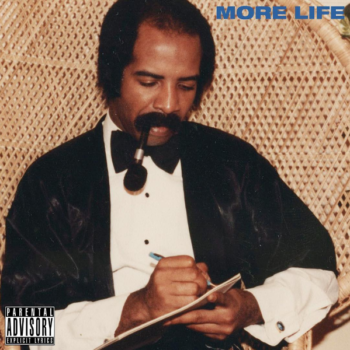 There are rumours of a mixtape to be dropping in December, entitled More Life. In entertainment news, DJ Winks brought forth yet another concert incident with Justin Bieber. The 22-year-old Canadian pop star left in the middle of his set in Manchester last Friday due to upset over fans screaming and cheering during the breaks in Bieber’s performance. Justin Bieber has been quoted as saying, “I don’t think it’s necessary when I’m trying to say something and you guys are screaming,” (Sky News). To read more about this and to view some video footage, click here.